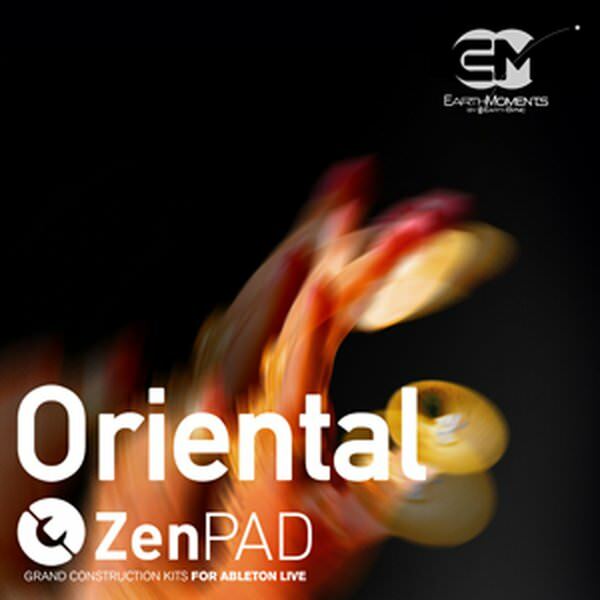 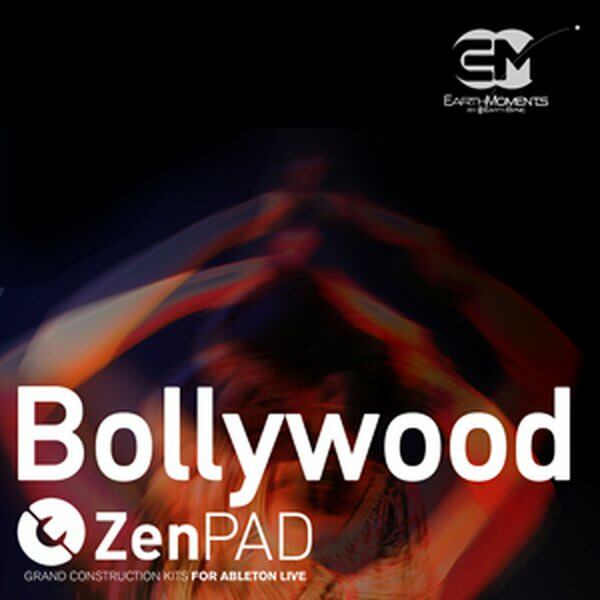 'ZenPad - Oriental' captures the spirit of the Orient with a variety of instruments including Arabic style drum kits, various hand percussion, ney flutes, clarinets, violin and oud. 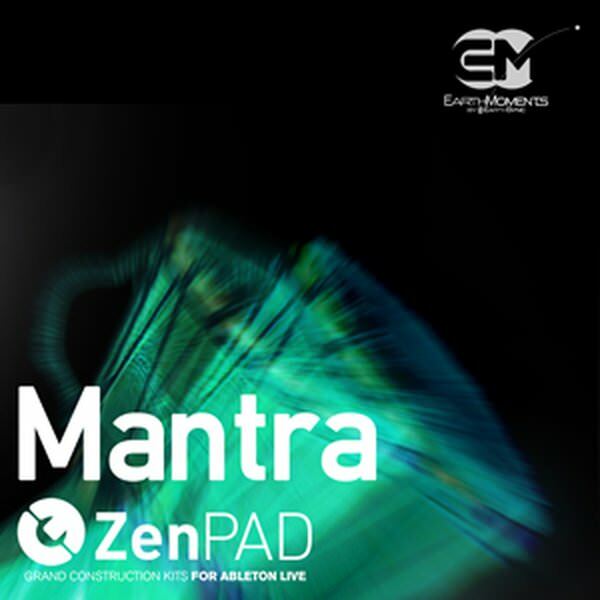 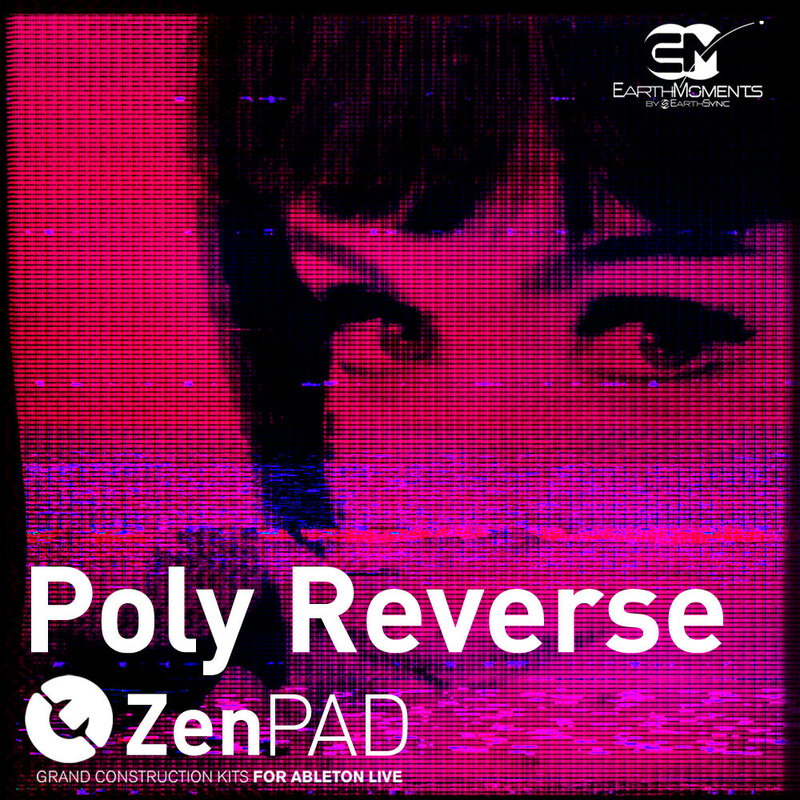 Zenpad Poly Reverse - an innovative new Grand Construction Kit for Ableton Live that dives deep into unexplored dimensions of sound. 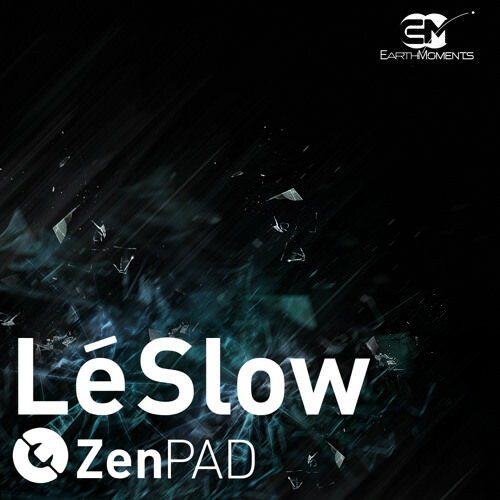 ZenPad - Le Slow is an atmospheric revolution of new vibes, ambient tunes, and laid-back rhythms. 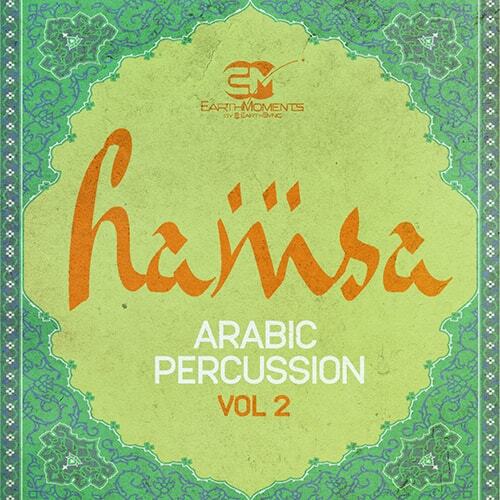 Hamsa Vol 2: Arabic Percussion from EarthMoments presents an exploration into the mystical world of Oriental percussion and grooves from distant corners of the Middle East, North Africa, and Arabic musical traditions. 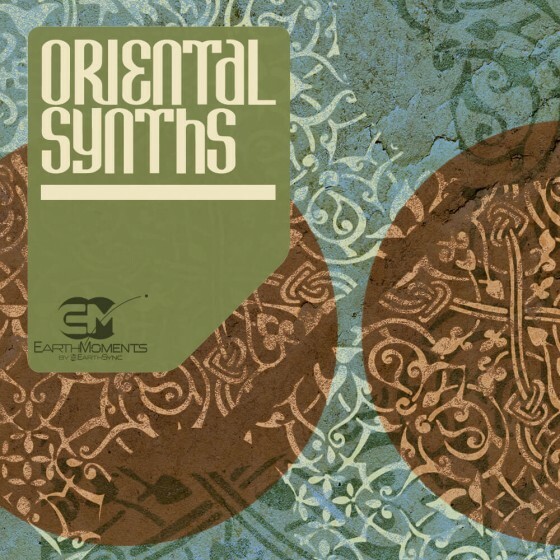 EarthMoments presents Oriental Synths - an innovative bundle that marries edgy synth textures with exotic Middle Eastern flavors. 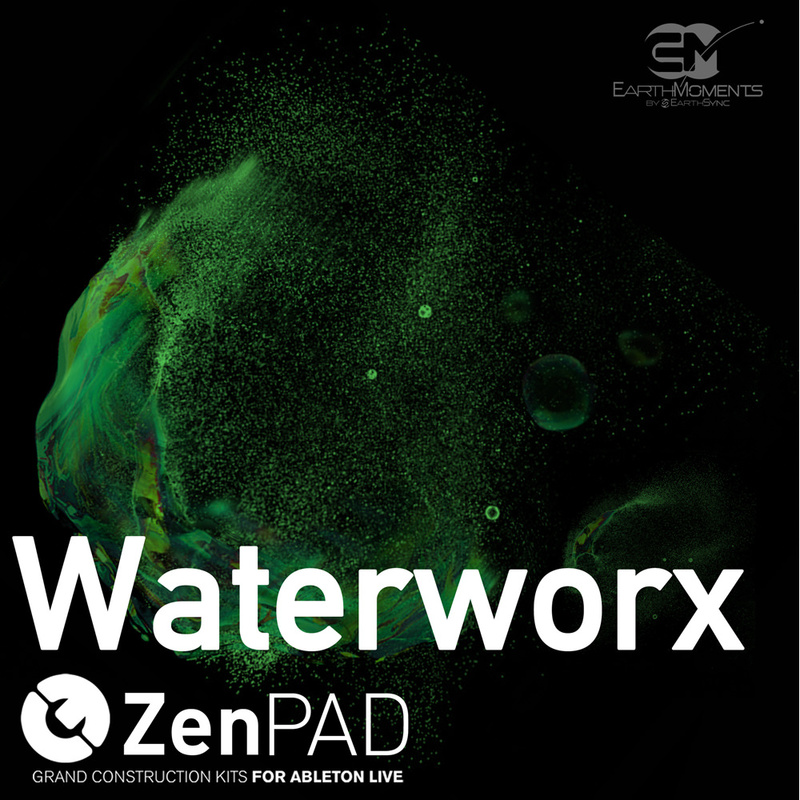 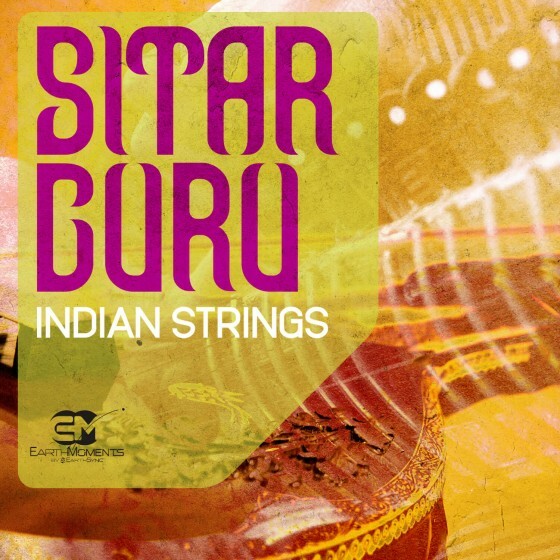 With a vast collection of expressive synth leads, rich basses, lush pads, soaring soundscapes and new age FX featuring artist Hod Moshonov (Bemet), this unique library of synths provides producers with a complex, dynamic selection of sounds to choose from and the opportunity to push the very boundaries of sound design.